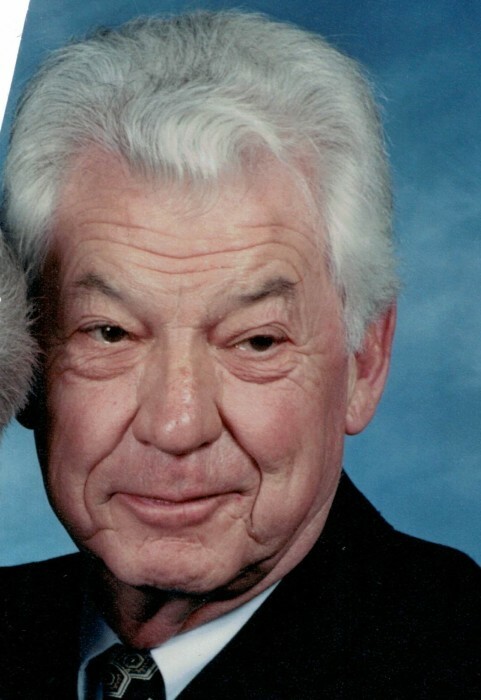 Arnold Arthur Clark, 87, of Asheville, passed away on August 31, 2018 at the Charles George VA Medical Center Hospice. He was born on July 4, 1931 in Lafayette, Indiana to the late Ruth and Carlton Clark. Arnold and his family moved to New York where he was reared in Terrytown. He graduated from Hackley in 1949. Spent four years in the U.S. Navy aboard destroyers as a quartermaster. He graduated from Colgate University in 1958. He spent most of his business career in advertising account management in New York City. He moved to Asheville in 1984. Arnold was past President of the Downtown Club, and a former member of the Country Club of Asheville where he was an enthusiastic member of the Wagon Train. He loved surf and fly fishing. He was a member of Grace Episcopal Church where he had served his vestry. This past year he spent 3 days a week at Care Partners Adult Day Care where he was happy looking after the fish tank. Arnold is survived by his wife, Nancy Drum/Burge Clark, two daughters, Cheryl Meisel (Paul), New Town, CT, Marcia Clark, Putnam Valley, N.Y., a son Timothy Clark (Jeannie), Sherman, CT, two step daughters, Kathy Gerhardt (Andrew Chittick), Black Mountain, N.C., Catherine Gardner (Bill), Arden, N.C., three grandsons, one step grandson, one great grandson, and two step great grandsons, the wife of his children Cam Detjen, aunt, Yvonne Halstead, many cousins and his beloved Bichons, Morgan, and Mitchell. In addition to his parents, he was preceded in death by a step grandson. Services will be held on September 8, at eleven o’ clock at Grace Episcopal Church Memorial Garden. Receiving friends in Fellowship Hall after the service. Memorials for Mr. Clark can be given to Grace Episcopal Church Memorial Fund, 871 Merrimon Avenue, Asheville, N. C. 28804.